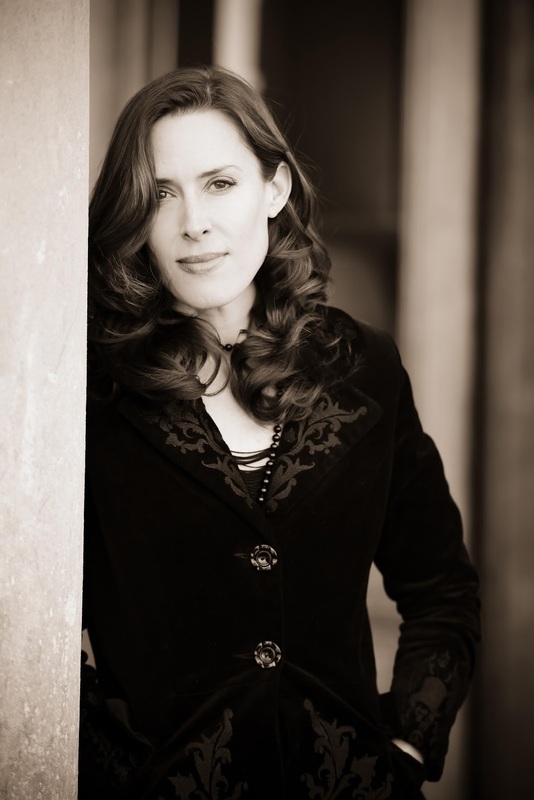 Rebecca Smith teaches creative writing at the University of Southampton, and is the author of three novels: The Bluebird Café, Happy Birthday and All That and A Bit of Earth as well as a work of nonfiction, Jane Austen’s Guide to Modern Life’s Dilemmas. Her first novel for children, Shadow Eyes, was shortlisted for the 2012 Kelpies Prize. 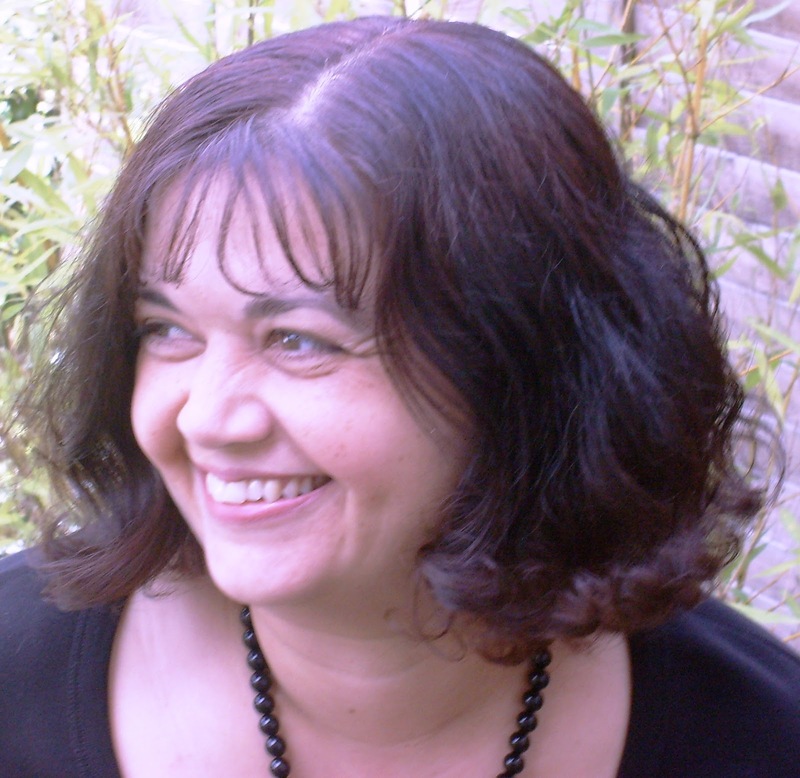 From 2009–2010 she was the Writer in Residence at Jane Austen’s House Museum in Chawton. She lives in Southampton. 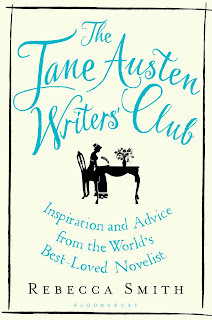 In her latest work of nonfiction, The Jane Austen Writers Club, (paperback published today) Rebecca examines the major aspects of writing fiction - plotting, characterization, openings and endings, dialogue, settings, and writing methods--sharing the advice Austen gave in letters to her aspiring novelist nieces and nephew, and providing many and varied exercises for writers to try, using examples from Austen's work. Pretty much anything anyone needs to know about writing can be learned from Jane Austen. While creative writing manuals tend to use examples from twentieth- and twenty-first-century writers, The Jane Austen Writers' Club is the first to look at the methods and devices used by the world's most beloved novelist. Austen was a creator of immortal characters and a pioneer in her use of language and point of view; her advice continues to be relevant two centuries after her death. Bursting with useful exercises, beautiful illustrations and enlightening quotations from the classic author’s novels and letters – and written by none other than Austen’s five-times-great-niece – this book will teach you her methods, tips and tricks, from techniques of plotting and characterisation through to dialogue and suspense. Jane Austen is one of the most beloved writers in the English literary canon. Her novels changed the landscape of fiction forever, and her writing remains as fresh, entertaining and witty as the day her books were first published. 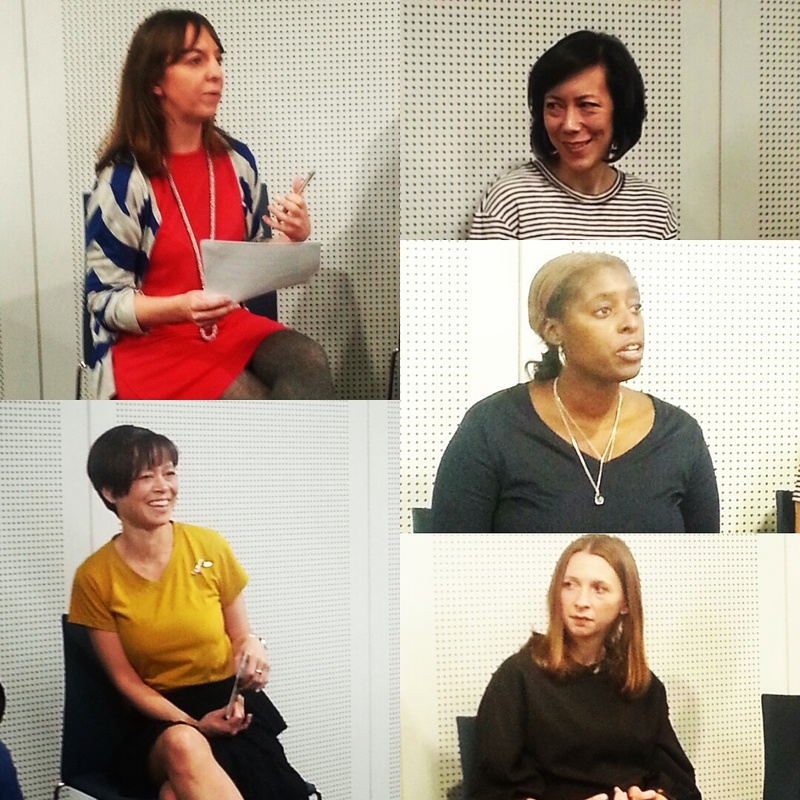 We'd like to thank Rebecca for taking part in A Conversation with and wish her many congratulations on today's (1st June 2017), publication of the paperback version of The Jane Austen Writers' Club. I started writing when I was a teenager. 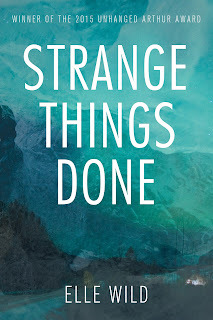 My mother, Shena Mackay, is a writer so I grew up thinking that being a writer was very normal. When I was a student I started what would have been a truly dreadful novel. The title was from Candide… I’m so impressed by the things my undergraduate students write – a thousand times better than anything I was doing when I was their age. The first novel I finished was The Bluebird Café. I started it just after I’d finished university but it took me ages to complete as I didn’t focus on it properly until I was on maternity leave with my first child, Harry. I worked in short bursts when he was asleep; somehow having less time made me work much more efficiently. I didn’t do an MA in Creative Writing as they hardly existed when I was starting out. I would love to have done one. If I had I would probably have completed The Bluebird Café much sooner. What I did do was read - that is the most important education for a writer. Bloomsbury bought The Bluebird Café and commissioned my next two novels (Happy Birthday and All That and A Bit of Earth). I was very lucky. I work best to deadlines. Since then I’ve written a novel for children, Jane Austen’s Guide to Modern Life’s Dilemmas and The Jane Austen Writers’ Club and have just about finished another novel, but hardly anyone has seen it yet. I can’t say I’ve ever really thought about “my role as a writer”. Writers write. I like telling stories, inventing characters and trying to capture places at particular times. I like thinking about the shape and structure of what I’m working on. With my non-fiction I aim for clarity and I hope to entertain. In my Jane Austen books I’ve wanted to communicate my love for her work and to share what I’ve learnt from her novels, letters and spending so many happy hours at Jane Austen’s House Museum. The Jane Austen Writers’ Club grew from the workshops I’ve run at the Museum. I’m very lucky to be a writer. 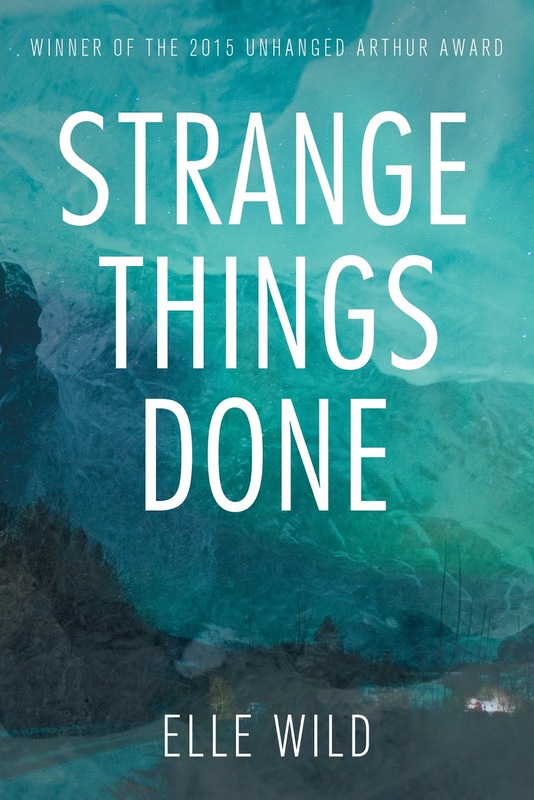 I love the days when I’m at home and writing, that’s the most enjoyable thing, The earliest stages of a book are the most exciting, but I like the editing and polishing stages too. You have to be tireless and meticulous if you want to get things right, obsessive really. Writers aren’t the easiest people to live with. In Happy Birthday and All That, husband and wife, Frank and Posy Parouselli are both a bit dreadful but I wanted readers to sympathise with them equally. The novel’s ending comes down more on Posy’s side, but actually I feel sorrier for Frank. I had an Indian grandmother who, very sadly, died when my father was little. In the novel I’m just finishing I’ve tried to imagine what it was like for a woman like her, having children with a white tea planter in India in the 1930s and 40s. The novel isn’t about her or my family, but I have been inspired by some letters and photos. That novel spans 100 years and I have a diverse range of characters. My first three novels are set in contemporary Southampton. I came to Southampton as a student in the 80s and have got to know the city well. I would never try to write about a character whose voice and point of view I didn’t think I could capture effectively. I do enjoy creating characters of varying ages and backgrounds. I’m really lucky to have been the Writer in Residence at Jane Austen’s House Museum in Chawton, Hampshire so have already spent time writing in one of the loveliest places imaginable. There are too many to pick just one. Emma by Jane Austen, Howards End by E M Forster, Tove Jansson’s The Summer Book and A Winter Book, Lorrie Moore’s short stories and novels, all of Carson McCuller’s work, Anne Tyler’s novels, particularly Saint Maybe, Dinner at The Homesick Restaurant, Searching for Caleb, A Patchwork Planet and Morgan’s Passing…Dogger by Shirley Hughes and The Tiger Who Came to Tea by Judith Kerr are perfection. Read. That is what Jane Austen would say too. 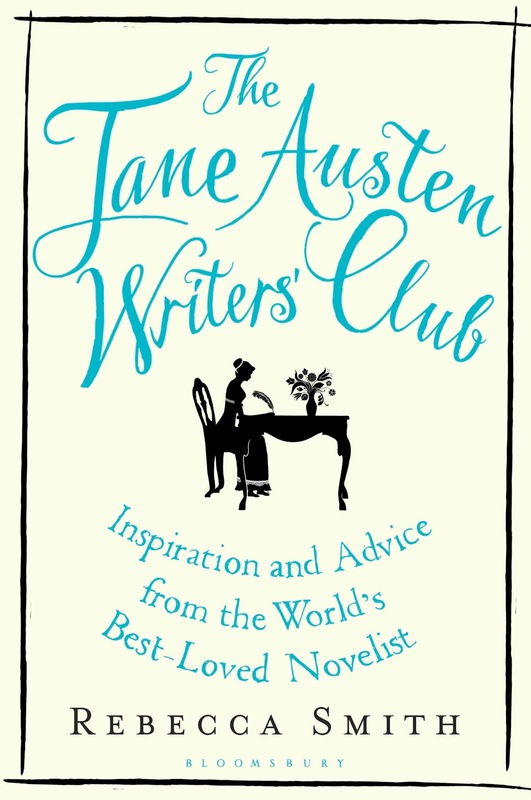 I hope would be novelists will find The Jane Austen Writers’ Club useful. I’ve tried to put everything I’ve learnt from Jane Austen and from my own experience of writing into that. I’ve pretty much finished a novel. My one after that is going to be set in a seaside town. I’m going back to using a contemporary setting – much easier. Garnet Linden of Thimble Summer by Elizabeth Enright which was first published in 1938. Garnet finds a silver thimble when she’s swimming in a creek and a strange and wonderful summer ensues. This novel for 7 to 12 year olds is perfect in every way – characters, setting, plot, structure. I realised after I’d finished my first two novels that it had been a huge influence on me and my writing. I adored it when I was a child. Elizabeth Enright also wrote The Saturdays which is the perfect book to read if you are ill in bed, particularly if you are under 13. The Jane Austen Writers Club is published by Bloomsbury.